Red FM is a private radio station that broadcasts across Peninsular Malaysia and Singapore. 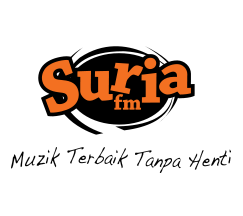 It is managed by Star Rfm Sdn Bhd, a wholly owned subsidiary of Star Publications (M) Bhd. Red FM began broadcasting on September 1, 2001 and is currently one of Malaysia’s top five English radio stations. The station is targeted at urban and suburban listeners, playing a selection of the best music from the 80’s and 90’s as well as current favourites. Recent listenership surveys have shown that Red FM is Malaysia’s fastest growing English radio station.